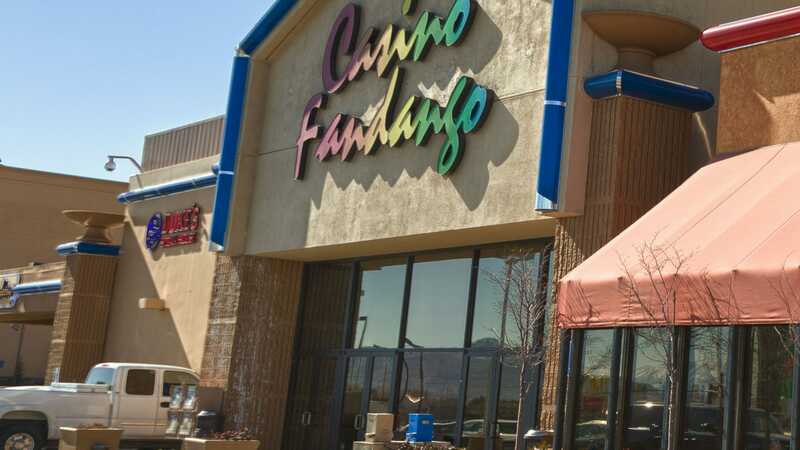 Casino Fandango is a hotel and casino located in Carson City, Nevada. 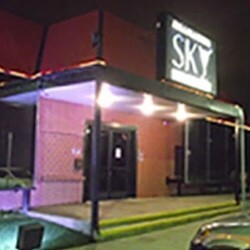 It opened on July 31, 2003 and has 40,891 square feet (3,798.9 m2) of gaming space. 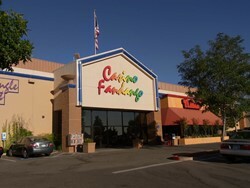 In 2010, the Casino Fandango won the award for the Premier Entertainment Destination in Carson City by the Nevada Appeal Readers' Choice awards. The complex owned by the Casino Fandango includes a digital movie theater, four restaurants, a performance stage and the casino itself. 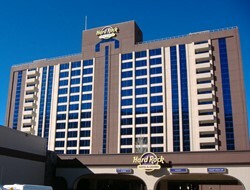 Adjacent to the complex is a Marriott International Courtyard Hotel. 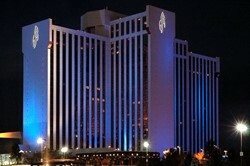 The casino includes a large race and sports book owned by William Hill. 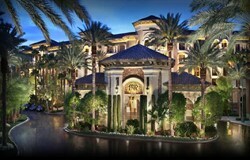 Qualified Casino Fandango Players are eligible for personal VIP Casino Host services. URComped negotiates aggressively to ensure that thousands of URComped VIP members, including players from Casino Fandango, receive the best comp offers and personalized VIP service at casinos and cruise lines around the world. If you have elevated tier status or a casino host assigned to you at Casino Fandango or other casino properties, then there is an excellent chance you qualify for VIP offers at URComped partner casinos and cruise lines. URComped VIP membership is completely free and our members gain access to dedicated casino host services and exclusive comp offers at casinos and cruise lines around the world. What are you waiting for? Join NOW and get COMPED today. OR, If you would like to be notified as soon as comp offers become available for Casino Fandango, such as free slot play, buffet coupons, or hotel deals, enter your email below. It is the responsibility of the hotel chain and/or the individual property to ensure the accuracy of the photos displayed. URComped is not responsible for any inaccuracies in the photos. Please Login or Register to view all offers. No slot machines tagged yet. Be the first! Can't find the slot machine you're looking for? How Do You Want to Tag This Slot? Since a casino’s slot inventory changes often, please only tag casinos where you played this game recently and feel confident the game is still there. This place has smelled like raw sewage for at least four days now. When you walk in the front doors the smell nearly makes you want to vomit. I will be reporting them to the health board and the Better Business Bureau first thing tomorrow morning. I was miss led as to why TONY(Big Boss) was treating me like I was a bum looking for a free ride. Before 1/28/2019, I always felt comfortable there. I wold travel 13 miles round trip because I loved it there!! He had a job to do and I needed a break. "It's Not what you say" in customer service, "It's how you say it""!! Enough said! Food selection was way better on the weekend then during the week. A lot more healthier selections. Great price and lots of 🦀! Service was good as well. Got $10.00 in Freeplay. Way cool. Cocktail waitress comes around quite often. Slots aren't too tight. The buffet is a pretty good bargain and not too bad at that. The place isn't so big that you can't find your way out. I 👍. 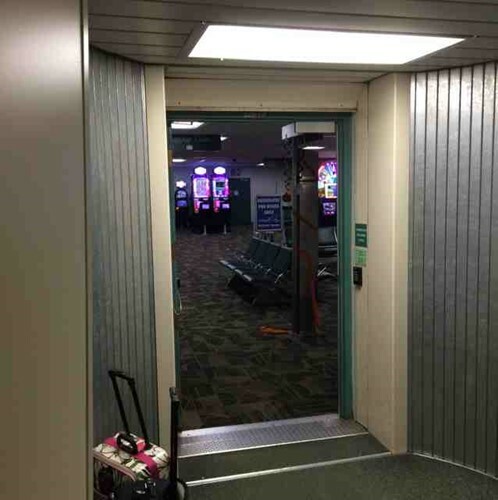 I'm about to fly to Reno in 15 minutes. I hope there's some money left for me after this million dollar jackpot!! Another Wheel of Fortune millionaire! Enjoy the trip! 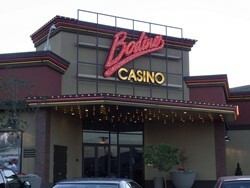 Want Exclusive Comp Offers At This Casino? We do NOT currently have any offers for Casino Fandango. However, if you have NOT played at Casino Fandango for 2 years or more and typically play at the levels outlined below, the URComped team will try our best to help you get COMPED by connecting you directly with an on property host. This is a courtesy service and we make no guarantees that we will succeed, but we will try! Approximately $5,000.00 coin-in per day. 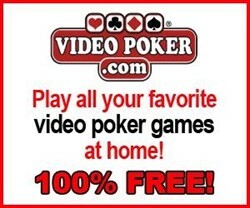 This is equivalent to about 4 hours per day at $2.50 average bet per spin. By clicking continue, you confirm that you are comfortable with the play expectations outlined above.